RUF held its official launch in Singapore on 27th March 2015. The launch was separated into 2 sessions, a morning session for the media and a evening session for all invited guest. 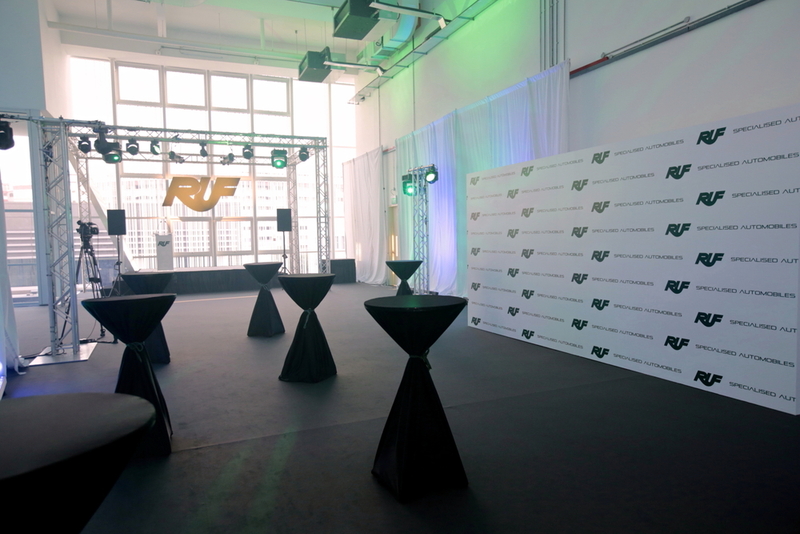 We converted the RUF office grounds into an event space to host the guests for the launch and the unveiling of the RUF car models.